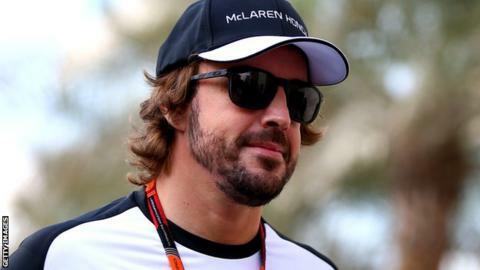 Fernando Alonso has insisted he will not take a year off Formula 1 next year, following claims from McLaren boss Ron Dennis that he could. Alonso is contracted until the end of 2017, but McLaren struggled in their first season with engine partner Honda. And on Saturday, McLaren chairman Ron Dennis said a "sabbatical" for the Spaniard had been a "consideration". Alonso has admitted the idea was discussed some months ago, but told BBC Sport on Sunday: "I won't do it." The two-time champion's revelation is the first time he has categorically said he would be on the grid in 2016. Alonso, 34, said on Saturday only that it was his "intention to race and I think I will race". Dennis said on Sunday ahead of the season-ending Abu Dhabi Grand Prix: "There is no question Fernando and Jenson [Button] are the drivers for next year. End of story." Asked whether Alonso could take a year out if the car turned out to be not as good as he was hoping, Dennis said: "That's not an option, we are totally committed. We know where we are going. We're going in the right direction. We are very confident with where we are on next year's car and very optimistic about all the work Honda is going and we anticipate being much stronger from the beginning of the season." The confusion stemmed from Dennis' response to a question in a news conference about ambiguity over Alonso's future arising from events at the Japanese Grand Prix. During the race at Suzuka at the end of September, Alonso criticised the Honda engine over the team radio and said its performance was "very embarrassing". After the race, he told BBC Sport that he "didn't know" whether he would race at McLaren next year. Later that day, he sent a series of tweets reaffirming his commitment to McLaren, saying: "No-one should have any doubt that I have three years with McLaren and my career in F1 will end with this team, hopefully winning everything." Nevertheless, insiders have continued to express doubts about whether Alonso could stomach another season at the back of the grid if Honda is not able to significantly improve its engine for 2016. There have been suggestions since Japan that, if the Honda engine remains uncompetitive in 2016, Alonso could take a year out and come back to fulfil the final two years of his contract in 2017 and 2018. Dennis was asked whether there was any chance Alonso might not drive in 2016 if the car was uncompetitive in pre-season testing. Will Fernando Alonso take a sabbatical in 2016? He replied: "He will definitely finish his career in McLaren. I have an open mind to anything. "Some of the ideas have involved those sorts of considerations, sabbatical years, etc, but at this moment in time I would say we believe we know where we'll be and we navigated a difficult weekend in respect of our drivers. "I took quite a high level of flak out of that weekend, it was a challenge to navigate through it. 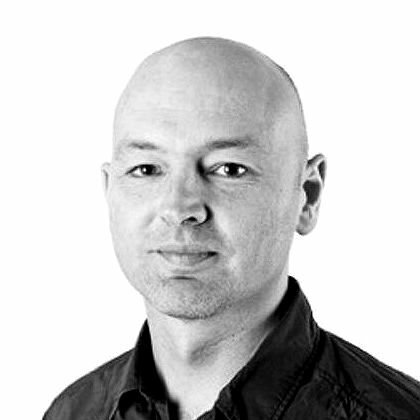 "We have a great number of driver options. We have two of the best drivers in the world in our cars. When we have to take the decision, we will take it together and at this moment in time our drivers of next year are Fernando and Jenson Button." McLaren insiders have expressed their dismay at Dennis's remarks, which caught Alonso by surprise. Alonso said: "I don't know what his intention is behind or what he means with some of the things. "Of course, we all want to improve and put the car on winter testing and see how competitive we are and we are hoping for the best."